Dr. Tom Francescott, ND, has dedicated his life to helping people awaken to their true potential by identifying and addressing the root causes of energy imbalance and chronic disease. Tom Francescott, ND is a naturopathic and intuitive doctor specializing in natural, authentic, and complete care of the body, mind, and spirit through the use of science-based wisdom and naturopathic principles, mindfulness techniques, and traditional healing methods. Dr. Tom graduated from Bastyr University in Seattle Washington in 1999 with a Doctorate of Naturopathic Medicine. He is a Connecticut and Vermont-licensed Naturopathic Doctor (ND). Tom Francescott, ND is a teacher and workshop facilitator who really enjoys witnessing healing and transformation in a group retreat setting. When we are able to take a break and go on a retreat and relax, changes and shifts start to happen. Dr. Tom’s popular Transformational Cleansing programs at Omega Institute have helped many people reset their lives and health. Dr. Tom is the founder and director of Dr. Tom’s Tonics in Rhinebeck, NY, a wellness center and natural pharmacy. Dr. Tom’s Tonics, inspires to provide the community with top of line natural products along with his own product line. Dr. Tom’s 21 Day Detox Kit and Core Daily Cleanse have become staples for many of his clients. Dr. Tom sees patients from all walks of life, treating women, men and children for a broad range of health concerns. His ability to connect with each of his patients in a deeply caring way allows him to provide individualized treatments drawn from a full spectrum of western and eastern-influenced naturopathic modalities. After graduating from Syracuse University and experiencing the corporate world as a CPA at Ernst & Young, Dr. Tom moved toward his true life purpose and earned his Doctorate in Naturopathic Medicine from Bastyr University, one of the country’s premier naturopathic medical schools specializing in science-based natural medicine and research. In 2007, I completed my training with the Grof Transpersonal Training Institute and became a certified Holotropic Breathwork practitioner. Around the time of my sister’s passing, I had become interested in Stan Grof’s books on consciousness research, spiritual healing, and Holotropic Breathwork™ and I decided to go to my first Holotropic Breathwork workshop. I had learned that it was a powerful approach to self-exploration and healing by helping to release emotions and “getting in touch” with deep unconscious feelings. This workshop changed my entire life dramatically. It was through this work, that I could express all my “stuck” emotions in a safe setting and be able to move forward in my life happier, lighter, and with a deep insight into what my life and relationships were about. I felt such a personal freedom and I wanted others to experience this in their lives. Dr. Tom constantly is learning and expanding his ability to care for people. With regulal training in the latest research and advances in natural medicine. Holotropic Breathwork and Shamanic healing for body, mind, and spirit healing. 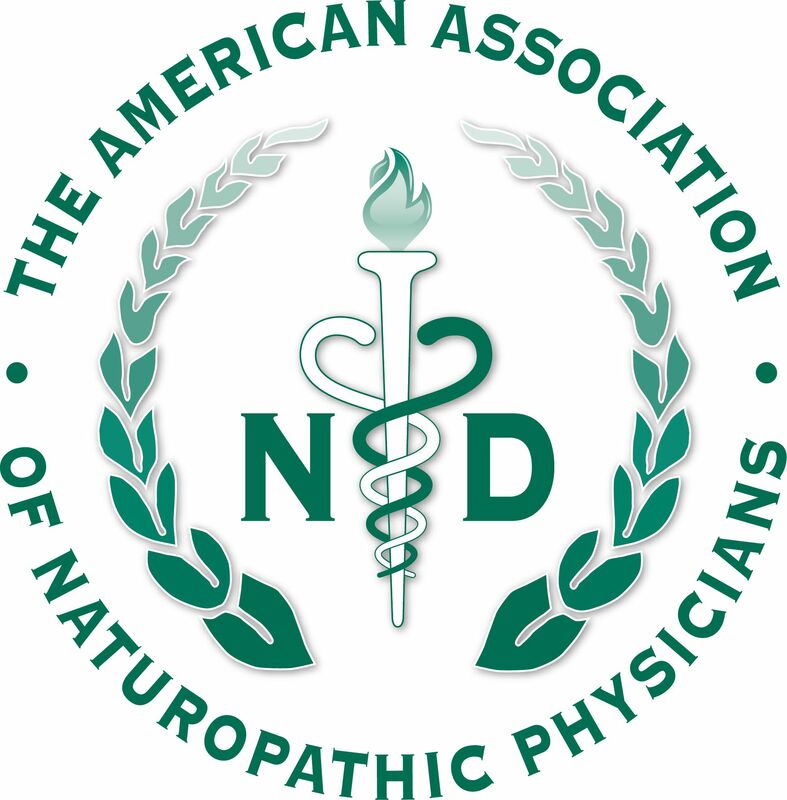 New York Association of Naturopathic Physicians. I’m trying to get in touch with the dr to find out if lung fibroids can be stopped and reversed by jucing?